If you’re the kind of gamer who has been lucky enough to bag himself one of the new-gen consoles as well as a sweet PC gaming rig, you may be sitting with the choice of which platform to buy Far Cry 4 on. If you’re also the kind of gamer who likes to flop back onto a couch and use a gamepad to play their PC games, then you would maybe want to pass up the cheaper, possibly better looking version of the game and rather get it on console, especially if your favourite control scheme wasn’t fully supported such as with titles like Battlefield 4. Good news? Indeed. So if you were on the fence about which version to buy, we hope this bit of extra information helps you make your decision. 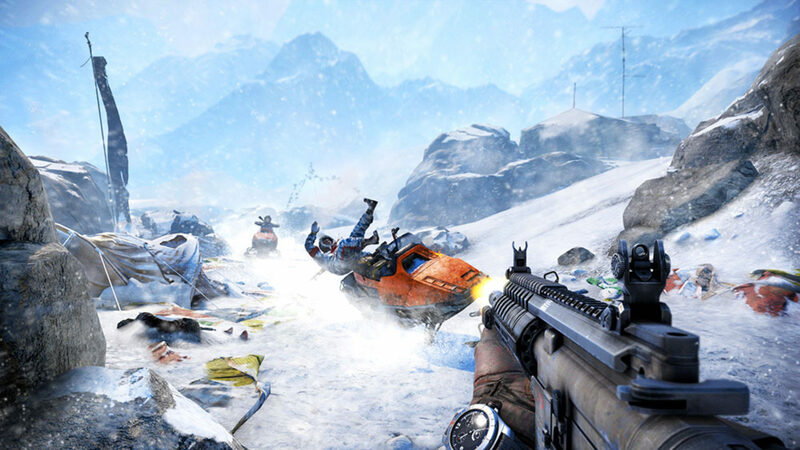 Be sure to read our upcoming interview with Production Manager Ryan Boyer before Far Cry 4 launches on November 18.